WHERE DO YOU START? 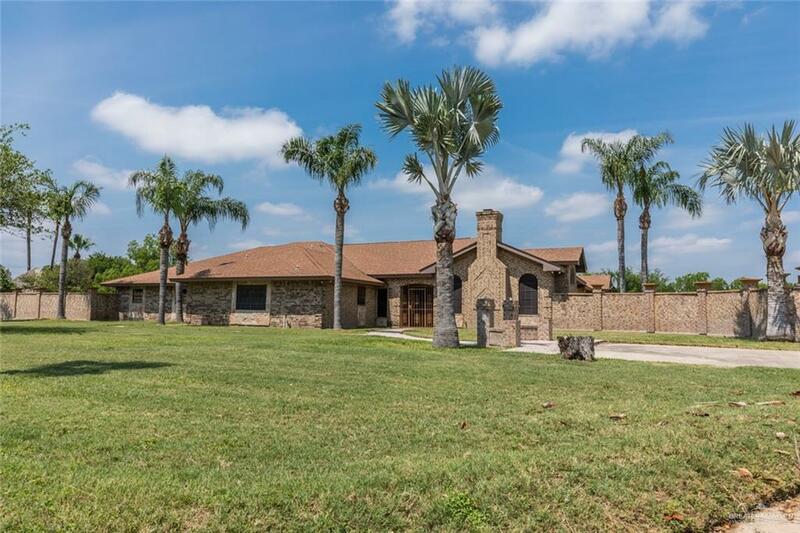 This 4 bedroom, 6.5 bathroom home in Mission sit on 2 Acres! Wellkept traditional home has too many features to highlight with endlesspotential! 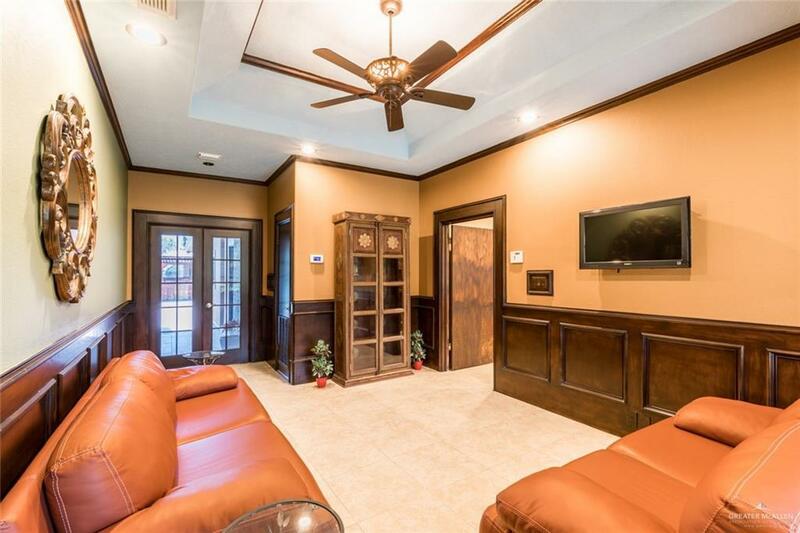 Tile floors throughout, beautiful wood paneled walls, new paint,granite counter-tops, study/maid's room, 3 car attached garage, extragarage/storage & carport. 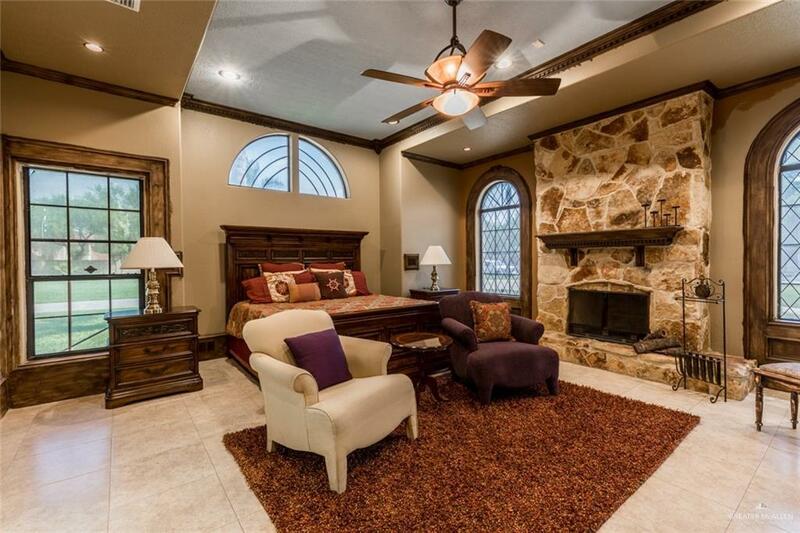 The master suite has it's own stonefireplace, crown molding, huge bathroom with walk-in closets. 3 livingareas can be used as a game room, den, library, TV room, etc. Thebackyard is an entertainer's dream! Pool, covered patio, huge pergolawith bar, BBQ and a pool house! This is probably one of the mostunique properties you will find in Mission! You have to see it toappreciate all that it offers! Call us to schedule your private tour. Community Amenities Property Owners' Assoc. Listing by Carina Veale of Veale Properties.